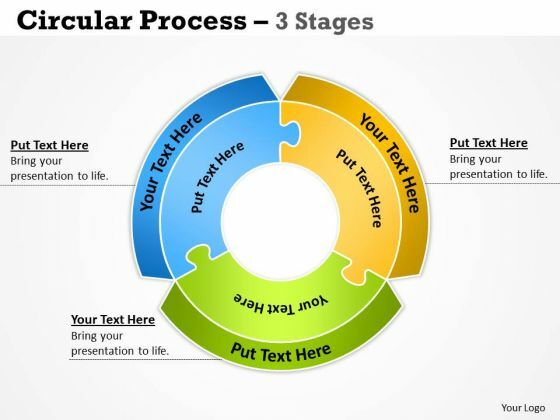 This is a three stages circular puzzle process ppt powerpoint presentation gallery gridlines. This is a three stage process. The stages in this process are 5 pieces jigsaw puzzle, 5 parts jigsaw puzzle, 5 segments jigsaw puzzle. No end is too far for our Three Stages Circular Puzzle Process Ppt PowerPoint Presentation Gallery Gridlines. They ensure your thoughts always arrive. 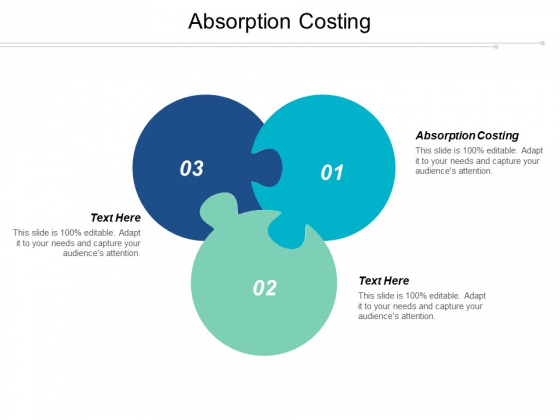 This is a absorption costing ppt powerpoint presentation layouts maker cpb. This is a three stage process. The stages in this process are absorption costing. Earn enough to get by comfortably due to our Absorption Costing Ppt Powerpoint Presentation Layouts Maker Cpb. It ensures a decent livelihood. 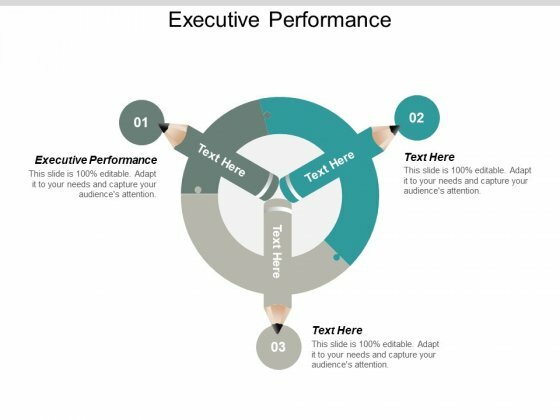 This is a executive performance ppt powerpoint presentation professional visual aids cpb. This is a three stage process. The stages in this process are executive performance. Compliment loyal individuals with our Executive Performance Ppt PowerPoint Presentation Professional Visual Aids Cpb. Acknowledge laudable acts of devotion. 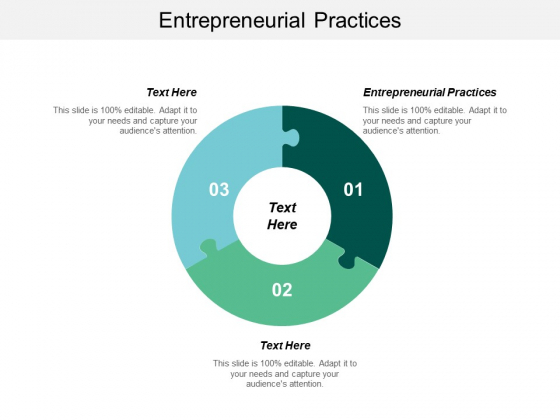 This is a entrepreneurial practices ppt powerpoint presentation summary themes cpb. This is a three stage process. The stages in this process are entrepreneurial practices. Give them a big deal with our Entrepreneurial Practices Ppt Powerpoint Presentation Summary Themes Cpb. The audience will be unabashedly appreciative. This is a new initiatives employee engagement buy employee benefits policy ppt powerpoint presentation portfolio show. This is a three stage process. The stages in this process are new initiatives employee engagement, buy employee benefits policy. 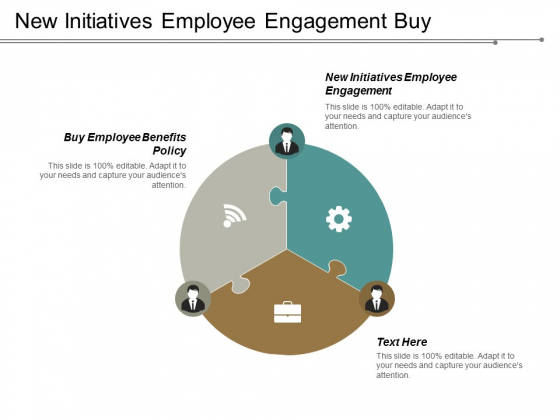 Bring in a different dimension with our New Initiatives Employee Engagement Buy Employee Benefits Policy Ppt PowerPoint Presentation Portfolio Show. Introduce a fresh angle to the issue. This is a digital marketing channels client communication strategies marketing talent ppt powerpoint presentation gallery deck. This is a three stage process. 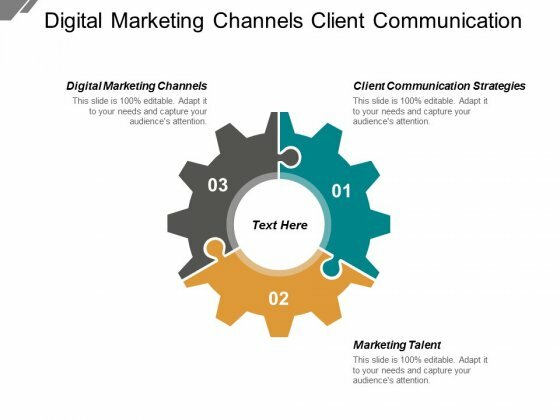 The stages in this process are digital marketing channels, client communication strategies, marketing talent. Indicate the influence of fundamental beliefs with our Digital Marketing Channels Client Communication Strategies Marketing Talent Ppt PowerPoint Presentation Gallery Deck. Hold forth on the core ideology. This is a sample employee review forms manufacturing selling collaboration works ppt powerpoint presentation ideas professional. This is a three stage process. 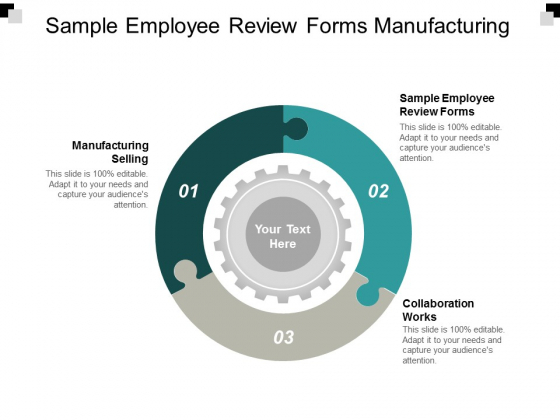 The stages in this process are sample employee review forms, manufacturing selling, collaboration works. Folks get to form a clear image of the event due to our sample employee review forms manufacturing selling collaboration works ppt powerpoint presentation ideas professional. It's like the log comes alive. 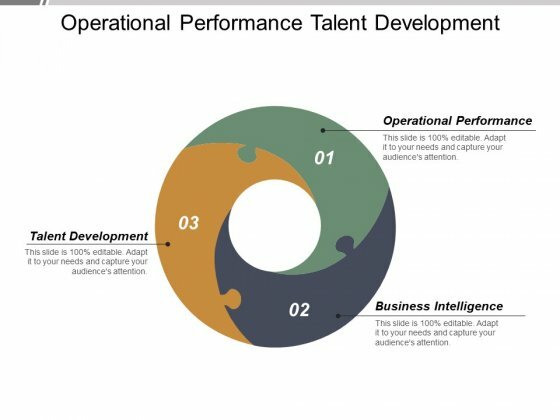 This is a operational performance talent development business intelligence investment strategies ppt powerpoint presentation sample. This is a three stage process. The stages in this process are operational performance, talent development, business intelligence, investment strategies. Guide folks on how to handle cash with our Operational Performance Talent Development Business Intelligence Investment Strategies Ppt PowerPoint Presentation Sample. Instruct them on liquid assets. This is a puzzle ppt powerpoint presentation show slideshow. This is a three stage process. The stages in this process are Puzzle, Problem, Solution, Business, Marketing. Our graphice have been selected by professionals. 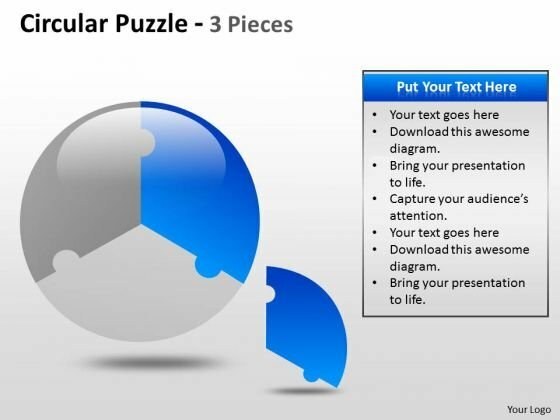 Use them in your presentations with our Puzzle Ppt PowerPoint Presentation Show Slideshow. You'll always stay ahead of the game. 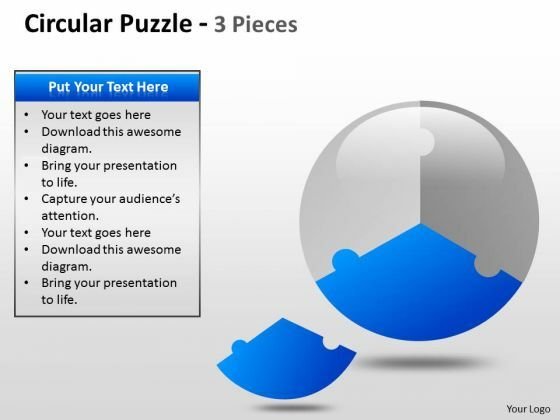 This is a puzzle ppt powerpoint presentation model slides. This is a three stage process. The stages in this process are puzzle, solution, problems planning, marketing, strategy. 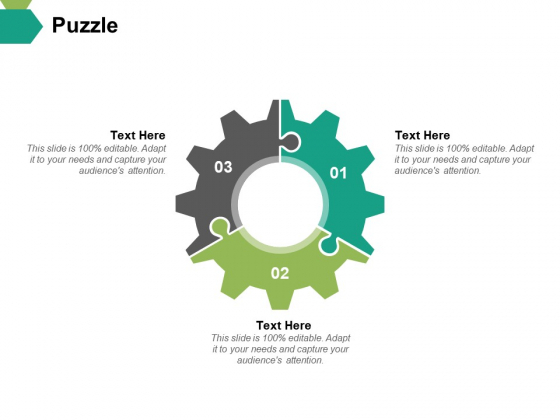 Beat the crowd with our Puzzle Ppt PowerPoint Presentation Model Slides. You will come out on top. 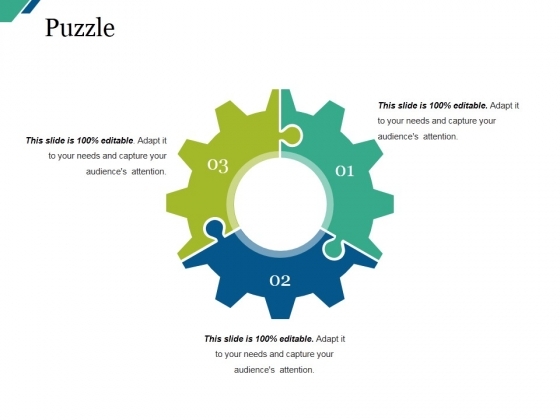 This is a puzzle ppt powerpoint presentation outline design inspiration. This is a three stage process. The stages in this process are business, marketing, puzzle, solution, percentage. 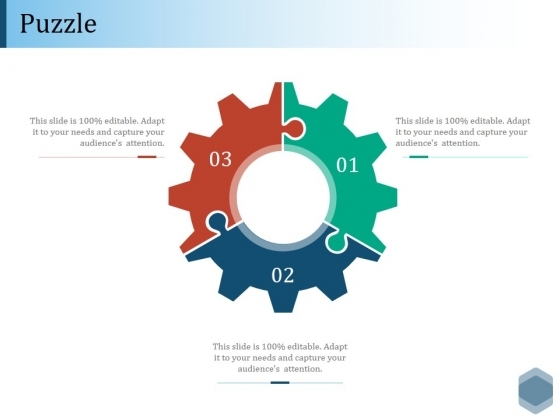 Advertise attributes on our Puzzle Ppt PowerPoint Presentation Outline Design Inspiration. Your campaign for your brand will get a boost. 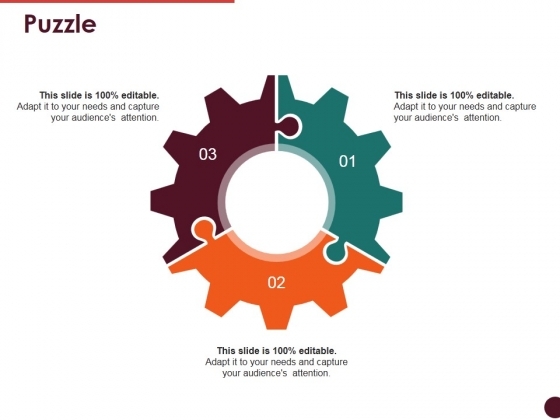 This is a puzzle ppt powerpoint presentation portfolio structure. This is a three stage process. The stages in this process are puzzle, problem, solution, business, marketing. 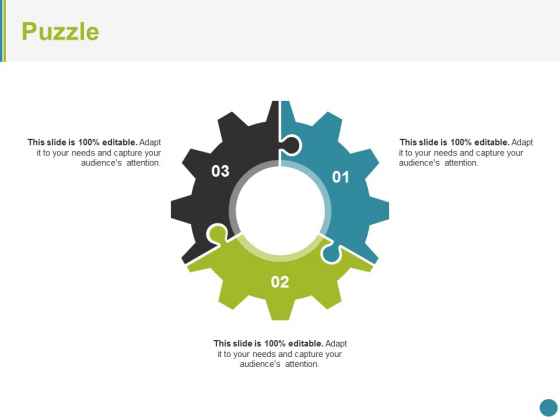 Heap great praises with our Puzzle Ppt PowerPoint Presentation Portfolio Structure. Try us out and see what a difference our templates make. 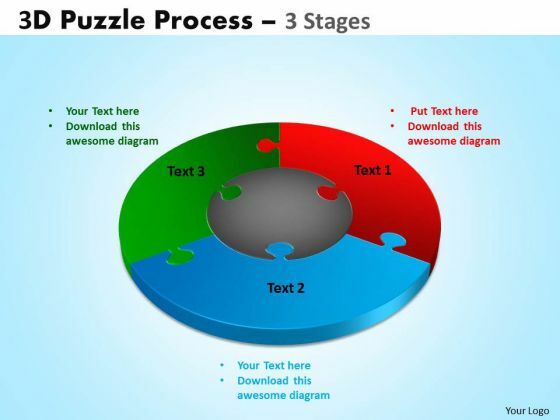 This is a puzzle ppt powerpoint presentation diagram lists. This is a three stage process. The stages in this process are puzzle, business, marketing, strategy, technology. Our Puzzle Ppt PowerPoint Presentation Diagram Lists will keep the faith. They will show allegiance to your thoughts. This is a our solutions ppt powerpoint presentation shapes. This is a three stage process. The stages in this process are business, marketing, management, puzzle, solution. 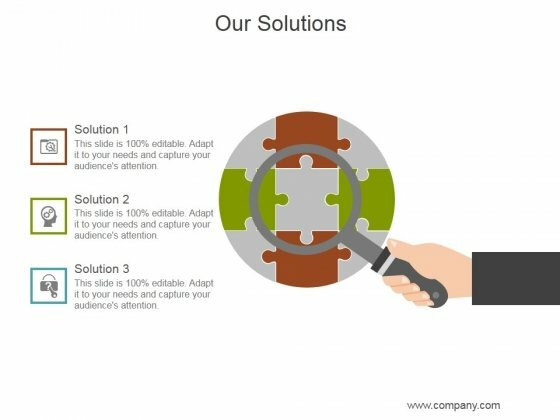 Clear bottlenecks with our Our Solutions Ppt PowerPoint Presentation Shapes. Get past any obstacle in your way. This is a client testimonials venn diagram powerpoint templates. This is a three stage process. The stages in this process are puzzle, business, success, icons, strategy, management. 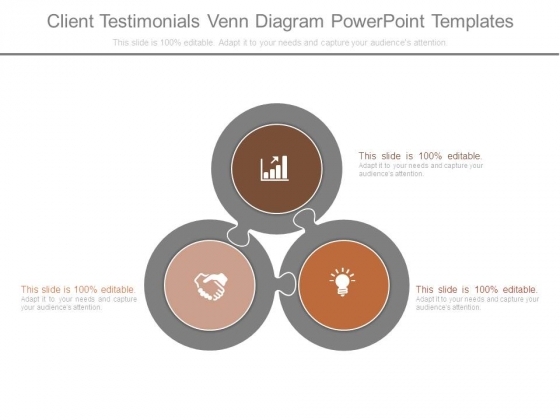 Our Client Testimonials Venn Diagram Powerpoint Templates keep the impact to a low level. It helps absorb the blow. Analyse ailments on our Business Cycle Diagram 3 Stage Cycle Diagram Puzzle Process Business Diagram Powerpoint Templates. Bring out the thinking doctor in you. Dock your thoughts with our Business Cycle Diagram 3 Stage Cycle Diagram Puzzle Process Business Diagram Powerpoint Templates. They will launch them into orbit. Double the impact with our Strategy Diagram 3D Circular Process Cycle Diagram Chart 3 Business Cycle Diagram Powerpoint Templates. Your thoughts will have an imposing effect. 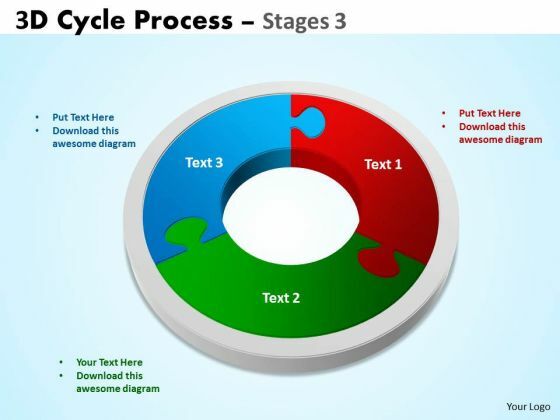 Knead the dough with our Strategy Diagram 3D Circular Process Cycle Diagram Chart 3 Business Cycle Diagram Powerpoint Templates. Your thoughts will come up well. 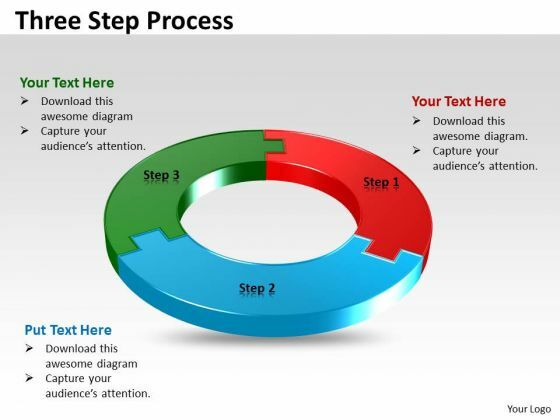 Our Strategy Diagram 3D Circular Chart 3 Stages Marketing Diagram Powerpoint Templates and your ideas make a great doubles pair. Play the net with assured hands. Transfer the dossier onto our Strategy Diagram 3D Circular Chart 3 Stages Marketing Diagram Powerpoint Templates. Share your views on an open platform. Our Strategy Diagram 3 Stages Circular Puzzle Process Strategic Management Powerpoint Templates leave no one in doubt. Provide a certainty to your views. Some of your team maybe a little doubtful. Assure them with certainty through our Strategy Diagram 3 Stages Circular Puzzle Process Strategic Management Powerpoint Templates. 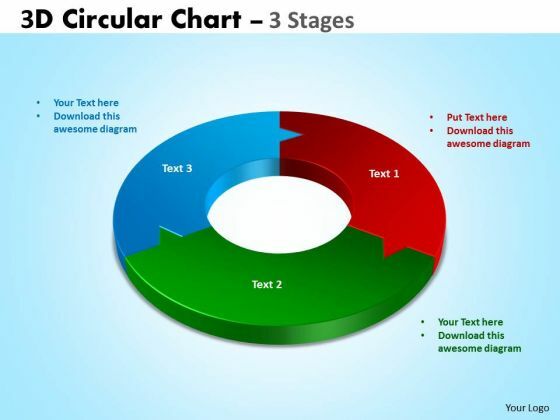 With our Strategic Management three step circular process Business Diagram Powerpoint Templates you will be doubly sure. They possess that stamp of authority. 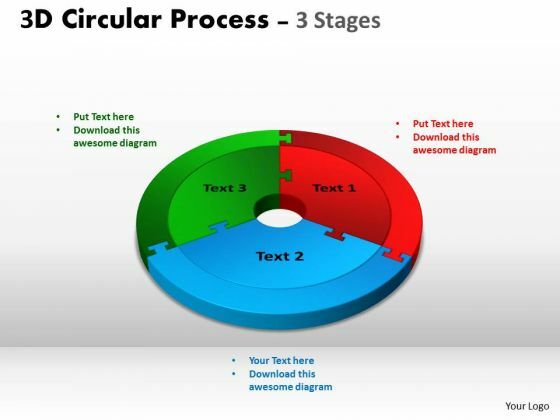 Our Strategic Management three step circular process Business Diagram Powerpoint Templates do it in double quick time. Speed up the process in a tangible way. 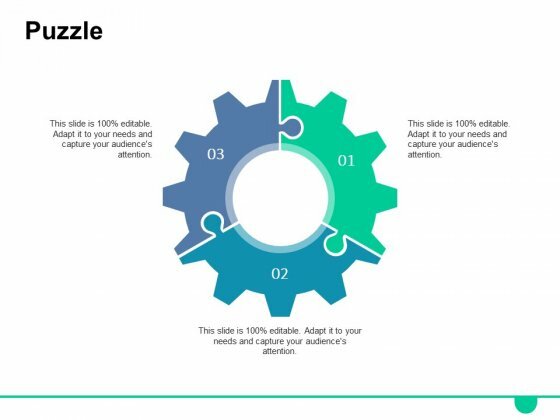 Double up our Strategic Management Circular Jigsaw Puzzle Process Style 2 Business Diagram Powerpoint Templates with your thoughts. They will make an awesome pair. 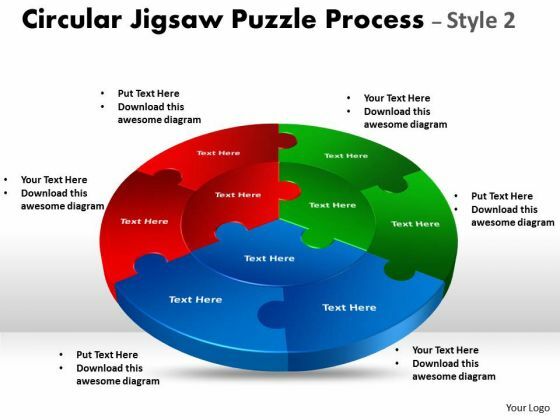 When in doubt use our Strategic Management Circular Jigsaw Puzzle Process Style 2 Business Diagram Powerpoint Templates. The way ahead will become crystal clear. 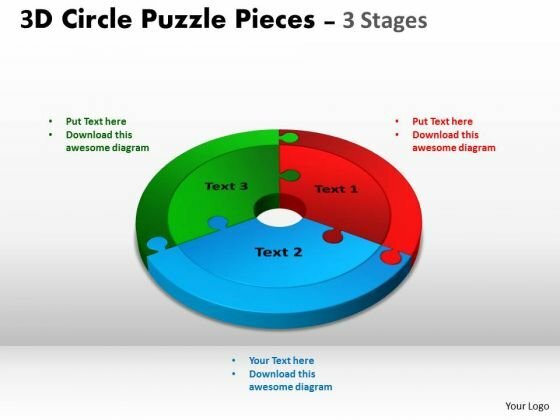 Double your chances with our Strategic Management 3D Circle Puzzle Diagram 3 Stages Business Diagram Powerpoint Templates. The value of your thoughts will increase two-fold. Charm the audience with your thoughts. Add our Strategic Management 3D Circle Puzzle Diagram 3 Stages Business Diagram Powerpoint Templates and they will be dotty for you. 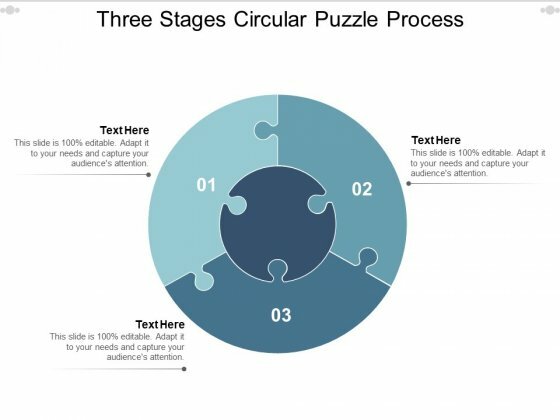 Connect the dots with our Sales Diagram Circular Puzzle With Center Circle 2 and 3 Pieces Strategy Diagram Powerpoint Templates. Watch the whole picture clearly emerge. 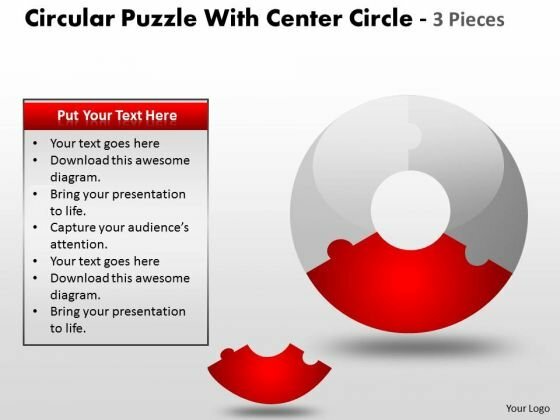 Dot your thoughts with our Sales Diagram Circular Puzzle With Center Circle 2 and 3 Pieces Strategy Diagram Powerpoint Templates. Give your demeanour that Propah look. 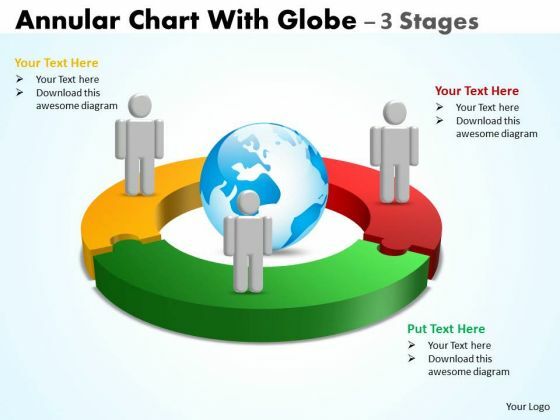 Our Sales Diagram Annular Chart With Globe 3 Stages Business Framework Model Powerpoint Templates deliver at your doorstep. Let them in for a wonderful experience. Dig out the dope with our Sales Diagram Annular Chart With Globe 3 Stages Business Framework Model Powerpoint Templates. Your thoughts will expose the truth. Deliver the right dose with our Sales Diagram 3D Puzzle Process Diagram 3 Stages Consulting Diagram Powerpoint Templates. Your ideas will get the correct illumination. Your abilities have been lying dormant. Awaken them with our Sales Diagram 3D Puzzle Process Diagram 3 Stages Consulting Diagram Powerpoint Templates. 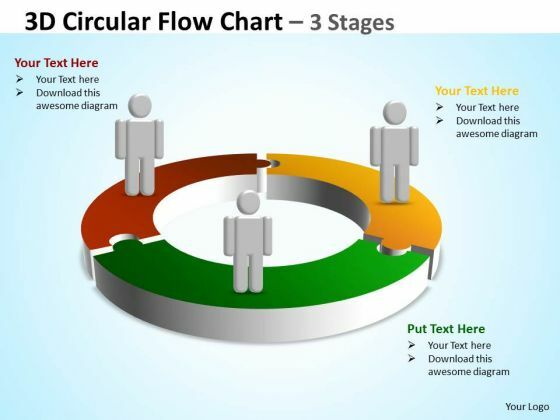 Our Sales Diagram 3D Circular Flow Chart 3 Stages Consulting Diagram Powerpoint Templates abhor doodling. They never let the interest flag. Our Sales Diagram 3D Circular Flow Chart 3 Stages Consulting Diagram Powerpoint Templates make good beasts of burden. Place all your demands on them. Open up doors that lead to success. 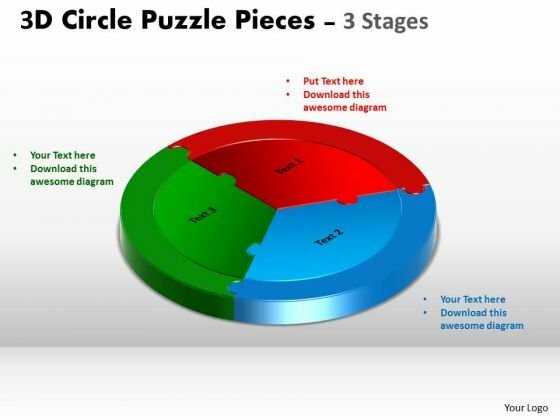 Our Sales Diagram 3D Circle Puzzle Diagram 3 Stages Consulting Diagram Powerpoint Templates provide the handles. Oppurtunity will come knocking at your door. 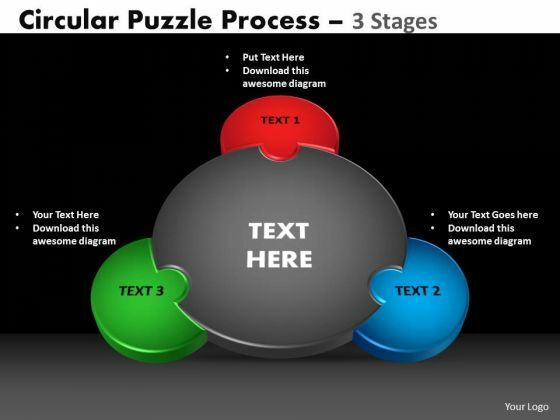 Welcome it with our Sales Diagram 3D Circle Puzzle Diagram 3 Stages Consulting Diagram Powerpoint Templates. Be a donor of great ideas. 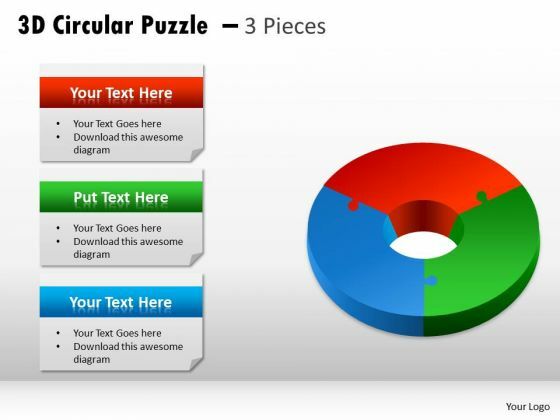 Display your charity on our Marketing Diagram Circular Puzzle 2 and 3 Pieces Consulting Diagram Powerpoint Templates. Make a donation of your ideas. Our Marketing Diagram Circular Puzzle 2 and 3 Pieces Consulting Diagram Powerpoint Templates will convey your charitable attitude. Your listeners will never doodle. Our Consulting Diagram Circular Puzzle 2 and 3 Pieces Strategy Diagram Powerpoint Templates will hold their concentration. Do the done thing with your thoughts. Uphold custom with our Consulting Diagram Circular Puzzle 2 and 3 Pieces Strategy Diagram Powerpoint Templates. Establish your dominion with our Consulting Diagram Circular Process 3 Stages Strategy Diagram Powerpoint Templates. Rule the stage with your thoughts. Your ideas demand attention. Our Consulting Diagram Circular Process 3 Stages Strategy Diagram Powerpoint Templates will get it done. Dominate proceedings with your ideas. Our Consulting Diagram 3D Cycle Process Flow Chart 3 Stages Strategy Diagram Powerpoint Templates will empower your thoughts. Our Consulting Diagram 3D Cycle Process Flow Chart 3 Stages Strategy Diagram Powerpoint Templates have a domino effect. Your ideas will generate one after another. Establish the dominance of your ideas. 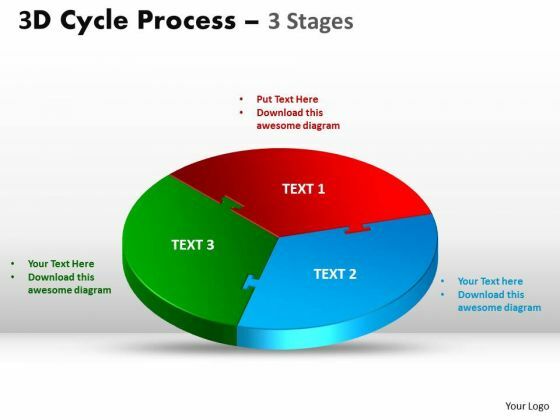 Our Consulting Diagram 3D Cycle Process Flow Chart 3 Stages Sales Diagram Powerpoint Templates will put them on top. Put yourself in a dominant position. Our Consulting Diagram 3D Cycle Process Flow Chart 3 Stages Sales Diagram Powerpoint Templates will confirm your superiority. Doll up your thoughts with our Consulting Diagram 3D Circle Puzzle Diagram 3 Stages Strategy Diagram Powerpoint Templates. They will make a pretty picture. They say a dog is man's best friend. Our Consulting Diagram 3D Circle Puzzle Diagram 3 Stages Strategy Diagram Powerpoint Templates come a close second. Get the domestics right with our Business Framework Model World Business 3 Stages Strategic Management Powerpoint Templates. Create the base for thoughts to grow. Do away with dogmatic approaches. Establish the value of reason with our Business Framework Model World Business 3 Stages Strategic Management Powerpoint Templates. 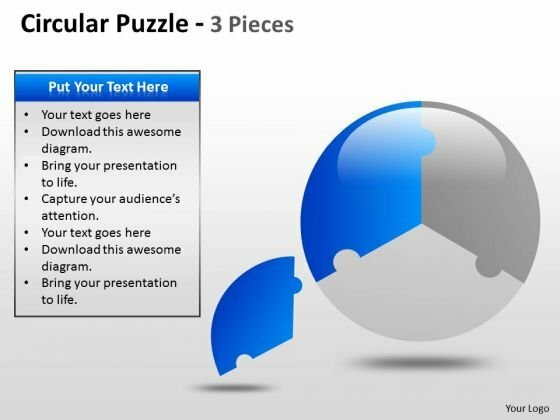 Put in a dollop of our Business Framework Model 3D Circular Puzzle 3 Pieces Business Diagram Powerpoint Templates. Give your thoughts a distinctive flavour. 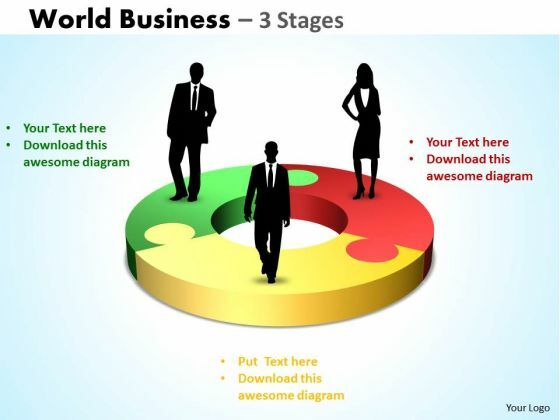 Create your domain with our Business Framework Model 3D Circular Puzzle 3 Pieces Business Diagram Powerpoint Templates. Rule minds with your thoughts. Get the doers into action. 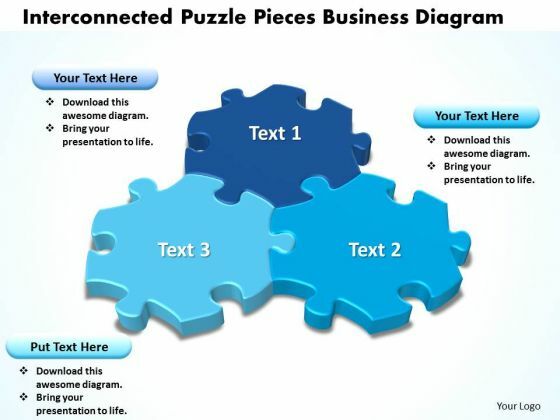 Activate them with our Business Diagram Interconnected Puzzle Pieces Business Diagram Sales Diagram Powerpoint Templates. Put your money on our Business Diagram Interconnected Puzzle Pieces Business Diagram Sales Diagram Powerpoint Templates. Your ideas will rake in the dollars. Our Business Diagram Circular Puzzle 3 Pieces Sales Diagram Powerpoint Templates team are a dogged lot. They keep at it till they get it right. 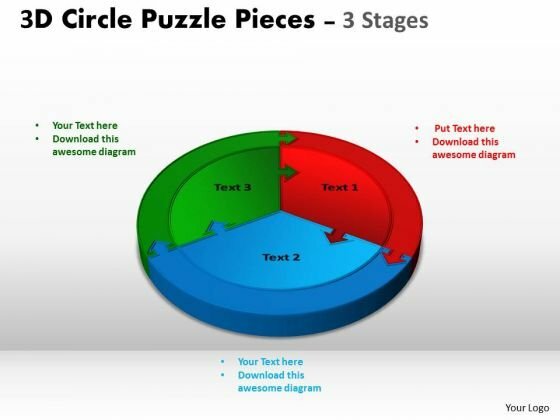 Dole it out with our Business Diagram Circular Puzzle 3 Pieces Sales Diagram Powerpoint Templates. Your thoughts will get the right proportions. 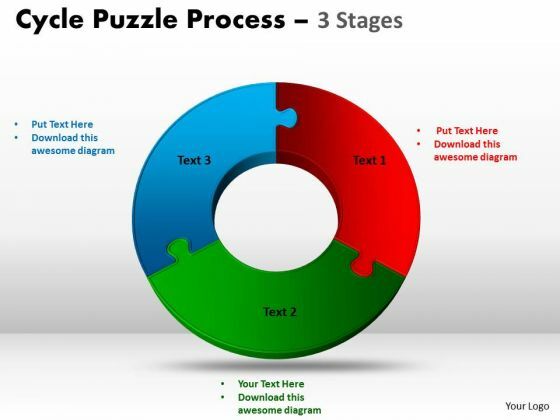 Be the doer with our Business Diagram Circular Jigsaw Puzzle Process Style 4 Sales Diagram Powerpoint Templates. Put your thoughts into practice. Your ideas will do the trick. 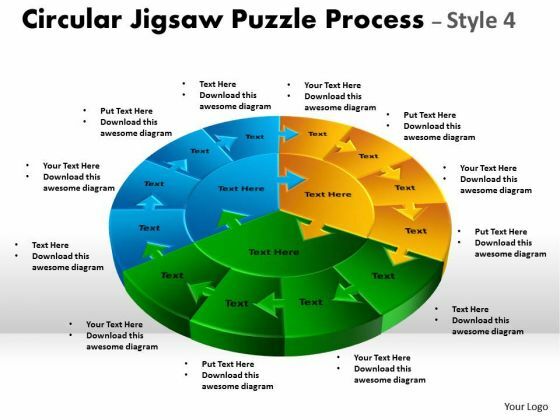 Wave the wand with our Business Diagram Circular Jigsaw Puzzle Process Style 4 Sales Diagram Powerpoint Templates. 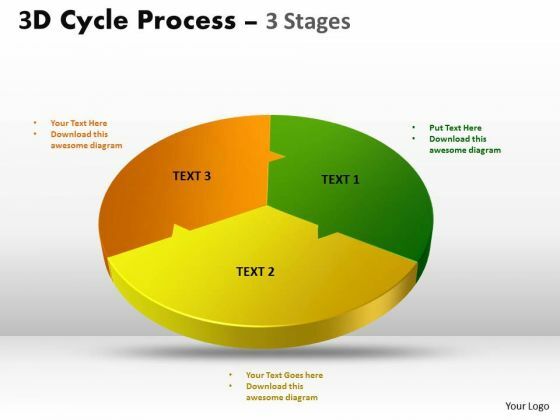 Document the process on our Business Diagram 3D Cycle Process Flowchart Stages 3 Sales Diagram Powerpoint Templates. Make a record of every detail. Satiate desires with our Business Diagram 3D Cycle Process Flowchart Stages 3 Sales Diagram Powerpoint Templates. Give them all they want and more. Document your views on our Business Diagram 3D Circular Puzzle With Pieces 3 Consulting Diagram Powerpoint Templates. They will create a strong impression. Plan your documentary shot by shot. 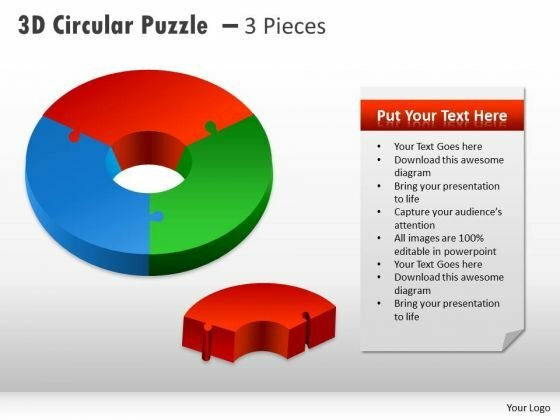 Break them down on our Business Diagram 3D Circular Puzzle With Pieces 3 Consulting Diagram Powerpoint Templates. Get out of the dock with our Business Cycle Diagram 3D Circular Process Cycle Diagram Chart 3 Stage Sales Diagram Powerpoint Templates. Your mind will be set free. Play the doctor with our Business Cycle Diagram 3D Circular Process Cycle Diagram Chart 3 Stage Sales Diagram Powerpoint Templates. Control operations with your ideas.